He'll see it at 8 p.m. on CTV. But he has to keep quiet. This week is regional coverage for the CBS stations meaning just one game in your market. The lone 4:05 p.m. game is Jacksonville and Denver. It's still early and some stations will be switched depending if their local team does not sell out or other factors. I should have a station list coming up later in the week. No! I have the list right now! Of course, this is subject to change, but for now, this is what we have. And the map for CBS' coverage is right here. But all of you will wait for me, right?? right?? RIGHT?? Those are the stangest maps I have ever seen. It essentially means that the only CBS games on Sunday Oct. 12 (formerly known as Columbus Day) are at 100pm except for the 405pm Jacksonville-Denver game going to s segment of the middle of the country. Only one CBS game at 405 to 415pm and not showing it to most of the country is pretty weird. It makes certain that there will not be any delay for 60 Minutes or Amazing Race except for the BLUE zone on the map. I think I'm in the clear this week!! Well I'll have my turn, I'm sure. And think, maybe it won't go into overtime peach? come to my house and watch it with me! good luck getting a flight into toronto though...it's thanksgiving weekend. I was ticked off Monday morning when I went to watch TAR and saw that it didn't dvr due to the time delay from the game.........I finally got to watch the full epi this morning on the net. Thank goodness. It was a great show. For people who had a late football game, 60 minutes started 2 minutes ago, so expect TAR between 8:15 and 8:17 PM EST tonight. I've been so busy with work, but I'm coming in to make this special guest appearance to give you the map for this week. CBS has the doubleheader and every market, every single one has a late game. 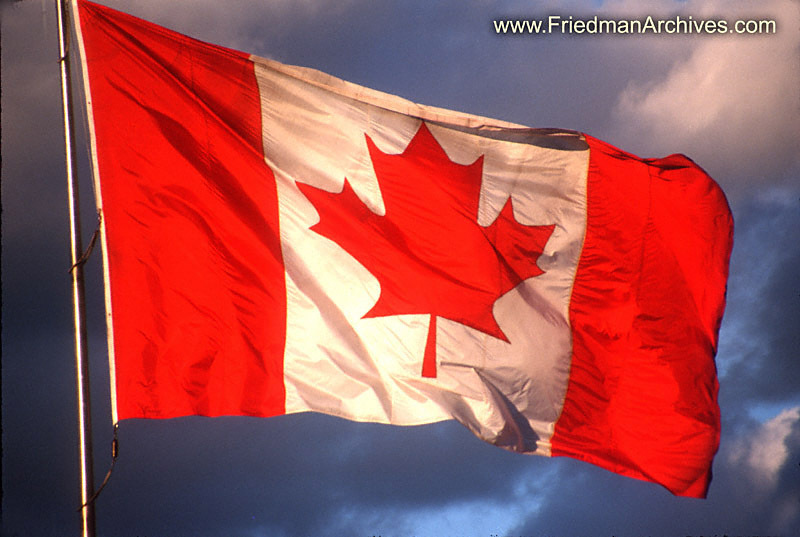 The country will be divided among three games. I'll just do the Eastern and Central time zones since they are affected by the delay. The Northeast, South Florida, the border of Mississippi and Louisiana and parts of Arkansas get the Jets at Oakland. All of Ohio, Western PA, Eastern KY, most if not all of West Virginia, Maryland, Delaware, DC, Virginia, North Carolina and much of South Carolina will see Cleveland at Washington. Then much of the Midwest, Great Plains states and most of the South gets Indianapolis at Green Bay. Since this is a national doubleheader, every CBS station in the Eastern and Central time zones will start together so if one game ends early, you'll be sent to the end of one of the other games until conclusion. 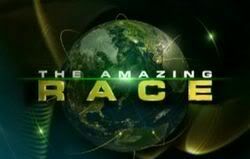 The earliest the Amazing Race can start is 8:20 p.m. However, with Indy and Green Bay facing off, that game could go very long and past 7:30 p.m. I heard CTV is showing some CFL games so you may get a delay. Yeah and I heard something about a huge power outage and it effects all of Canada!